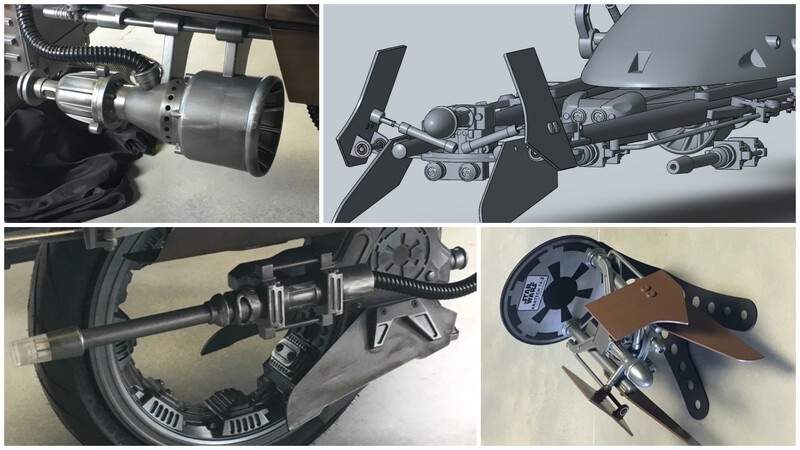 Our customers range from cool to coolest. Recently, we had a conversation with Vintage Works founders Paul Nelson and Dave Wall about their vision and some of the projects they’ve tackled over the past couple of years. 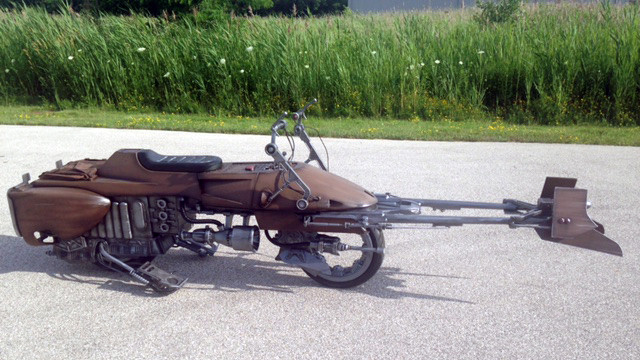 If you’ve seen the Star Wars Speeder Bike motorcycle, you already know some of their work.